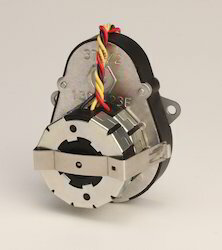 Our quality products include a comprehensive range of motors that are manufactured from quality raw material procured from various reputed global vendors with zero defects. Our range includes four major product categories i.e Stepper Motors, Synchronous Motors, Reduction Gearheads and DC Geared Motors. Our extensive range of Synchronous Motors caters to the specific needs of the clients. 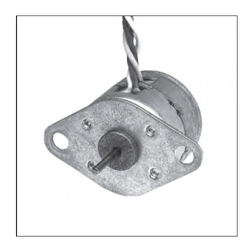 The product range offered by our company consists of Uni-directional motors, bi-directional synchronous motors. These products find application in various industries like control instrumentation, light displays, textile, engineering and allied industries. The synchronous motors are produced in various sizes and cater to client needs in terms of high reliability and performance. 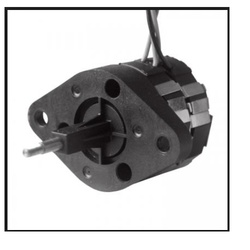 The Reduction Gearheads by Mechtex consist of with standard features. Top quality alloy steel, cast iron and other material is used to manufacture these gearheads. These are sturdy, low maintenance and highly durable. 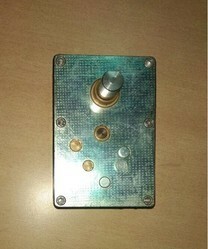 These are coming in variants such as variety of mounting optsions , reduction ratios & output shafts. 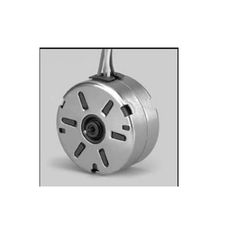 Mechtex offers variety of Geared synchronous motors. 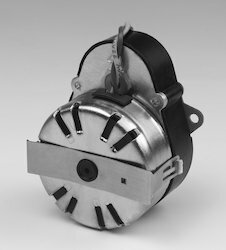 These motors are coming in variants such as speeds , torque, mounting options, supply voltages , output shafts. These motors are used in variety of Automation Machines satisfying needs of Domestic & International markets. Mechtex offers variety of Geared stepper motors with variants such as speed, torque, step angles, output shafts & mounting options. These motors are used in various Automation Machines satisfying needs of Domestic & International markets. 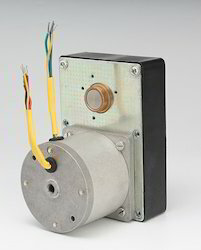 Mechtex established in 1967 introduces Brushless DC Motors with variants of Out runner & In runner type. These motors are used in Security equipments, Textile machineries, Packaging machines, Solar trackers, Process instrumentation, Conveyor systems & so on. 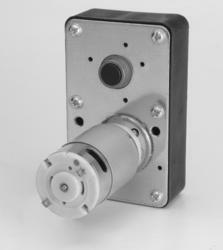 Mechtex also offers Controllers for these motors as per user demand. 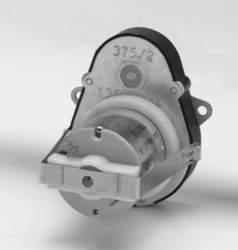 Mechtex established in 1967 offers Brushless DC Geared Motors with variants such as Speeds, Output shafts , Ratios , Worm Gearboxes , Spur Gear boxes , Supply voltages & mounting options. These motors are used in variety of Automation Machines satisfying needs of Domestic market.